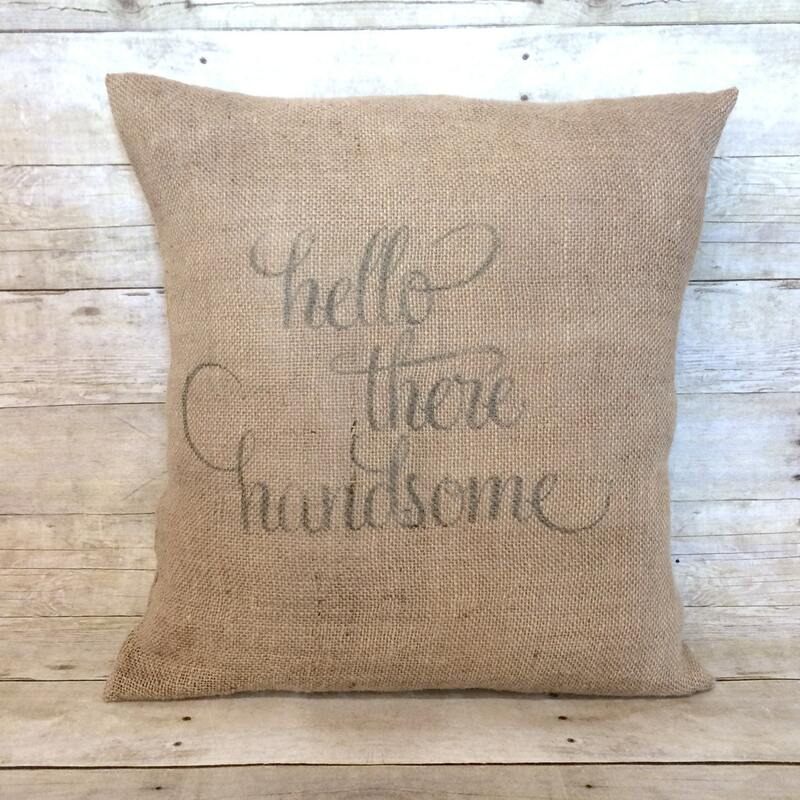 "Hello There Handsome" throw pillow in your our choice of burlap color: natural or linen. 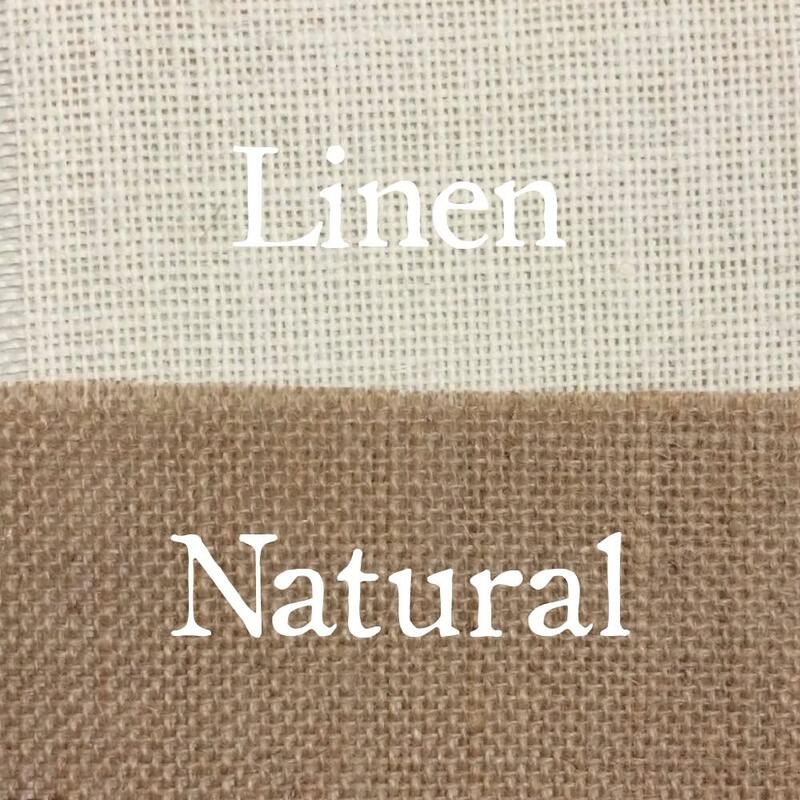 Select from your choice of burlap color: linen or natural. Pillow cover is designed slightly smaller than selected measurements to ensure a snug fit. 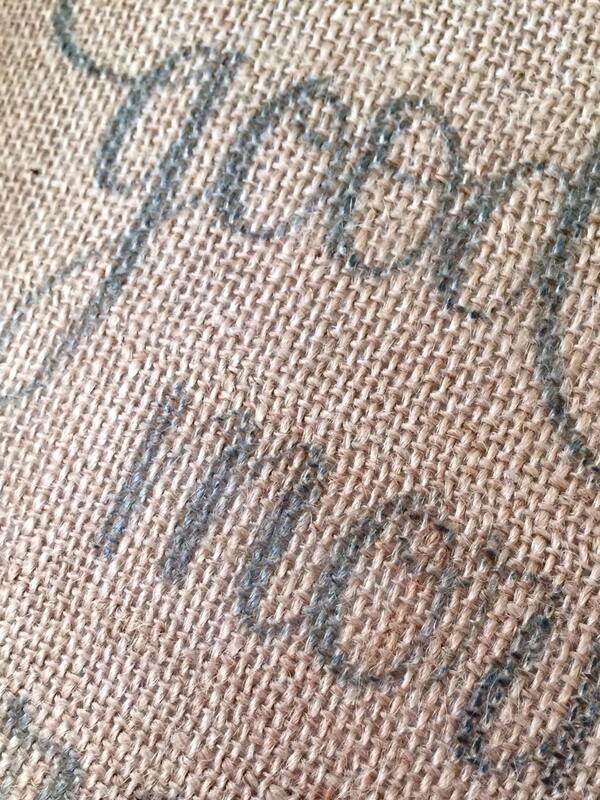 Nice pillow and Looks great in my sons nursery. seems a little expensive after I had to buy the insert. Sheds a lot but perhaps that's just real burlap. Super cute pillows! Love them!